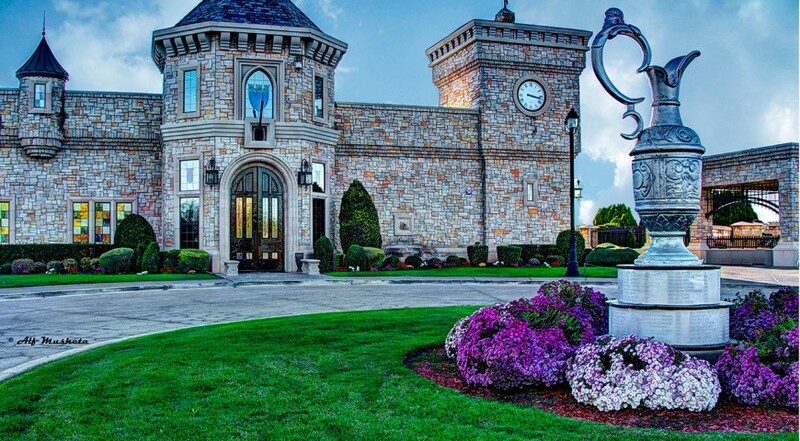 Playing Royal Links is like teeing it up in a museum. Over the course of 18 holes, golfers will learn much about the history of the game of golf, especially about its origins across the pond. And, more specifically, facts will be absorbed about the golf courses played during The Open Championship and the historic champions who have laid claim to the Claret Jug. Click to Visit Royal Links, and Book a Tee Time! While it is well and good that Royal Links honors the deep tradition of golf, the course is also hip enough to keep up with the modern day golfer. Royal Links is the home of the Par Mates female caddies, a group of ladies that turn heads of the best of ’em. These caddie/hosts liven up a round and bring beauty and fun to the course. It’s simple to talk about the holes at Royal Links because they get a lot of attention, and deservedly so. 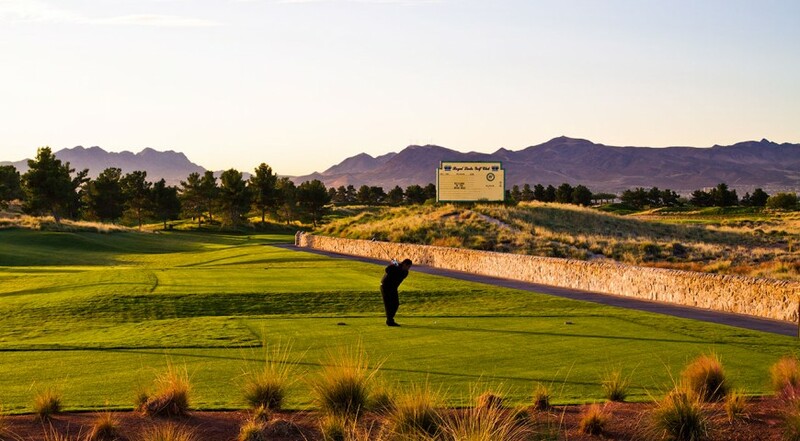 Royal Links Golf Club was created from the mind of legendary Las Vegas gambler and businessman Bill Walters, a guy who stared for decades at the themed hotels on the Las Vegas Strip before deciding that it was about time for some Las Vegas Golf Region courses to follow suit. 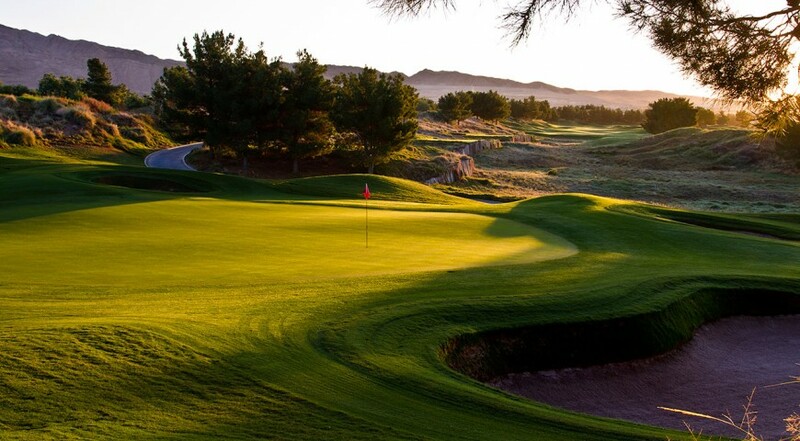 Soon he was building several themed layouts, including Royal Links, a Las Vegas golf course that features replica holes from many of the courses that are a part of the rotation of the British Open (these days, known as the Open Championship). Holes experienced at Royal Links include the Road Hole from St. Andrews and the Postage Stamp from Royal Troon, among other holes from Carnoustie, Royal Prestwick, and Turnberry, among others. Something that is often overlooked in the Royal Links discussion is the periphery experience that goes along with the deal when the greens fee is paid. There’s the castle-like clubhouse complete with Stymies Pub that serves pints and native food. The setting harkens to those pubs that would be found in the burgs surrounding the ‘real’ courses. Also, the walls and bookcases are complete with historic memorabilia and periodicals from golf’s golden days. On one wall is a photo of Old Tom Morris playing in a tournament that was taken in Perth in 1864 while nearby is the book, “The Art of Putting” autographed by Willie Parker, Open Champion, 1887, 89. And once on the course, there are statues, replicas of Swilcan Bridge and an Open Championship scoreboard, and each tee box is adorned with historical markers detailing a major moment from that particular hole and/or course. We could give a peak into what is written, but that would ruin a bit of the fun that can be experienced at Royal Links.